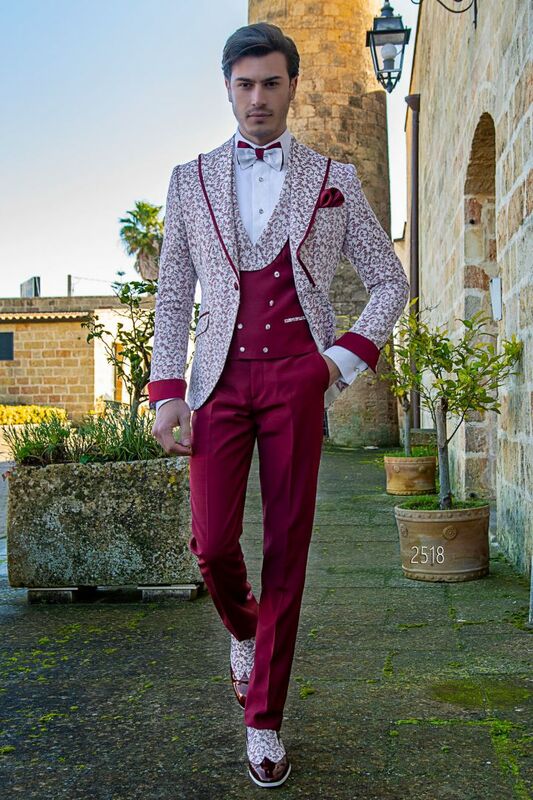 The Fashion 2018 Collection shows a mix of textiles and fabrics of great effect. 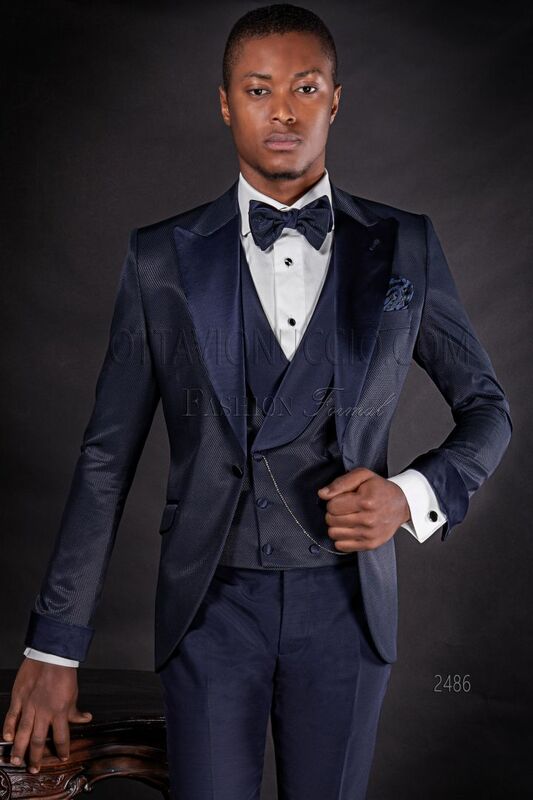 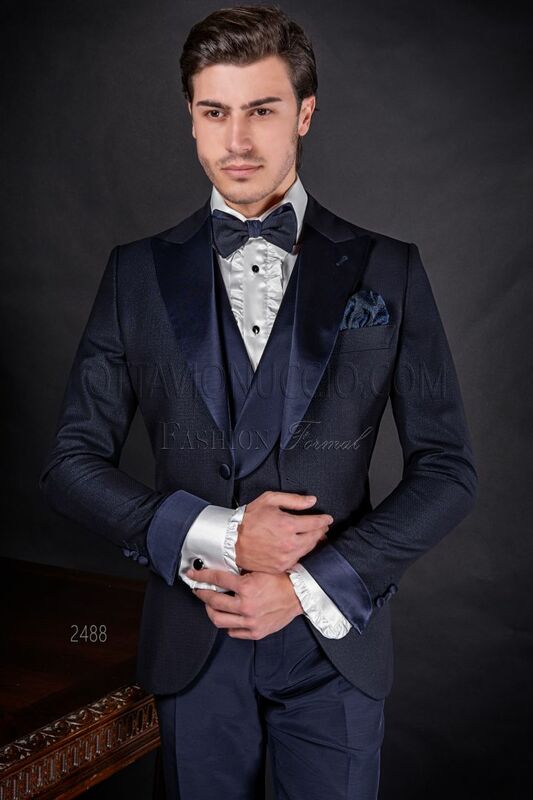 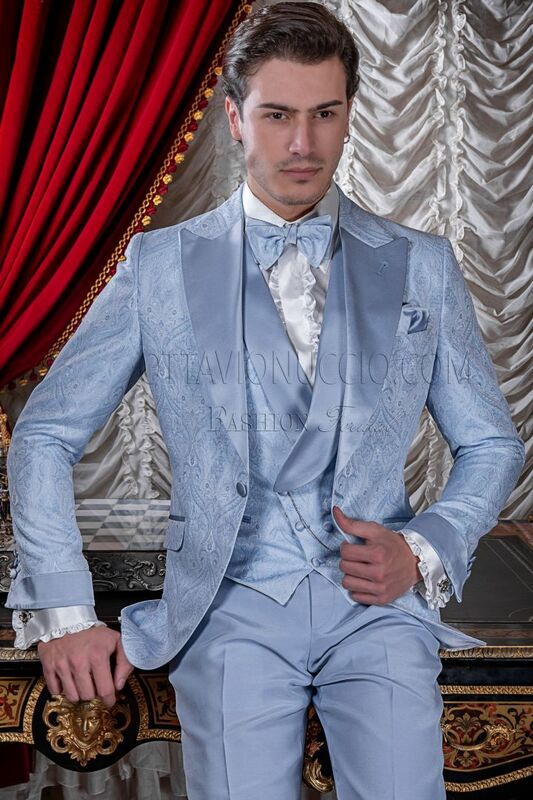 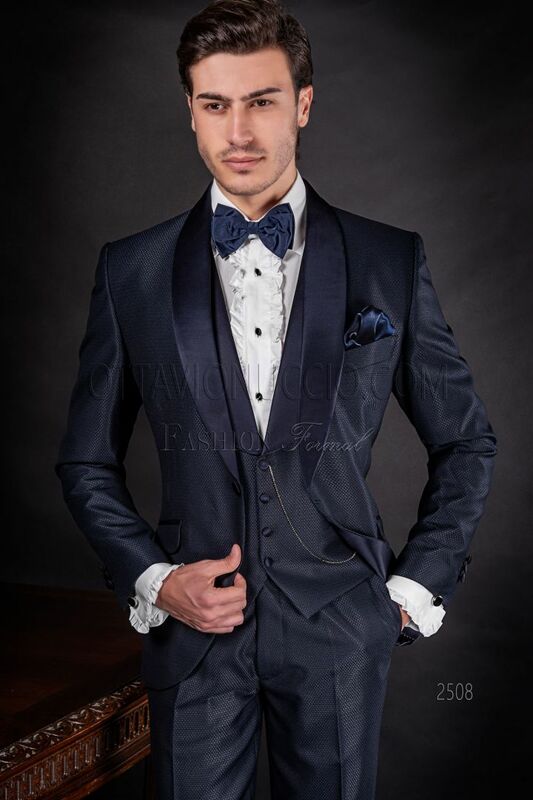 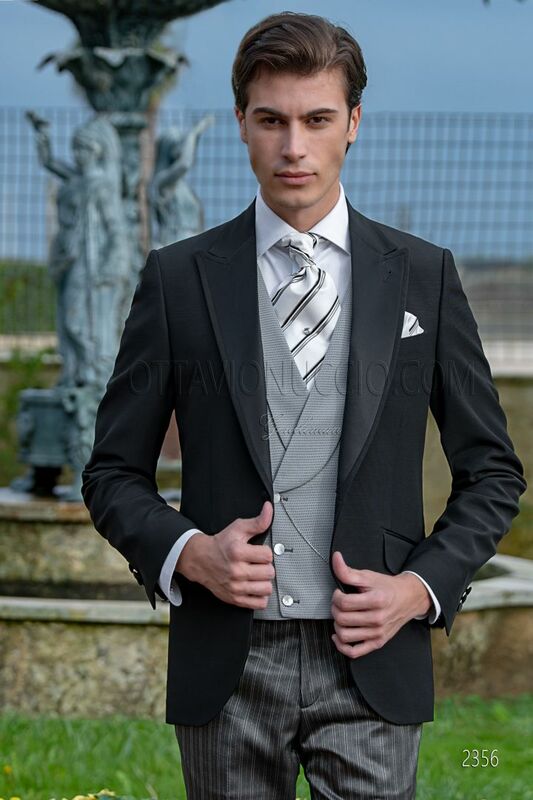 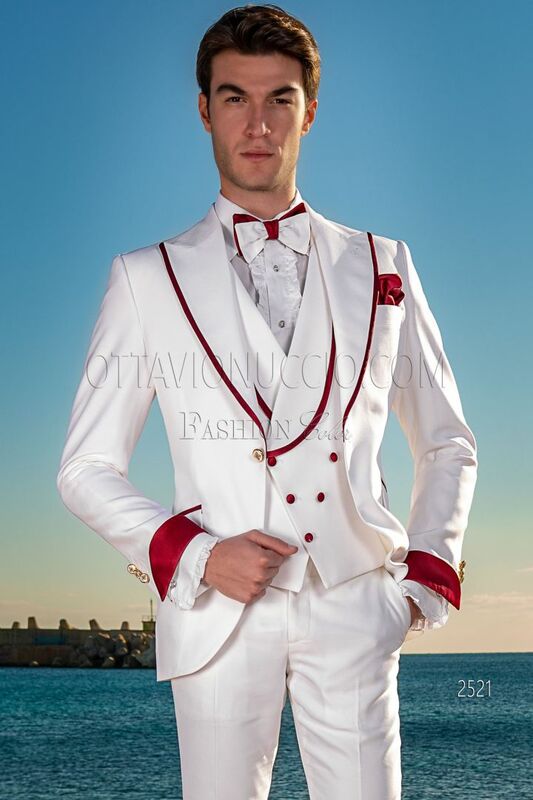 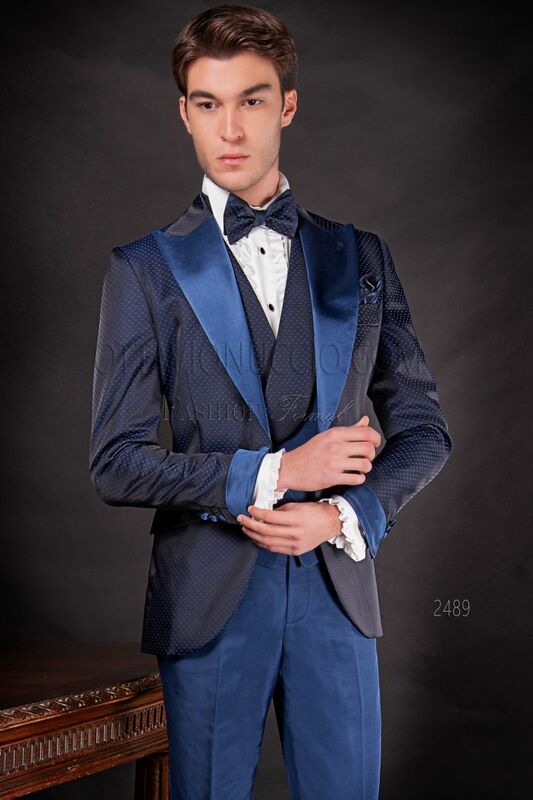 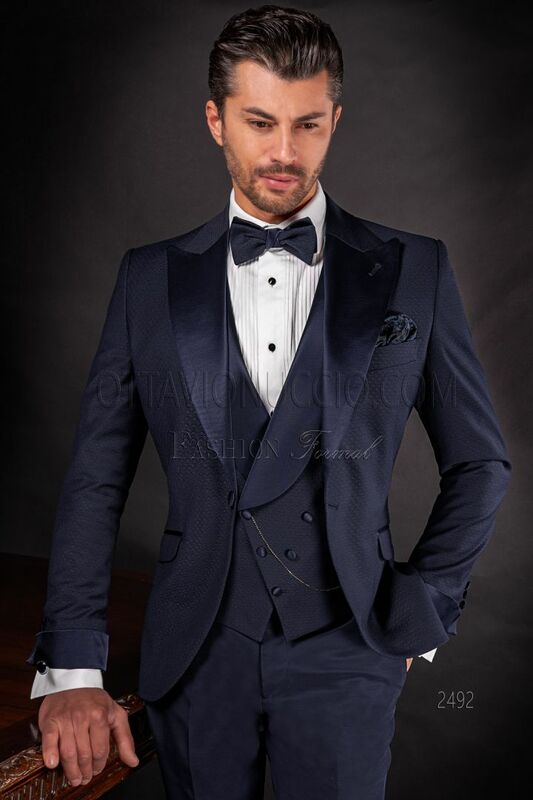 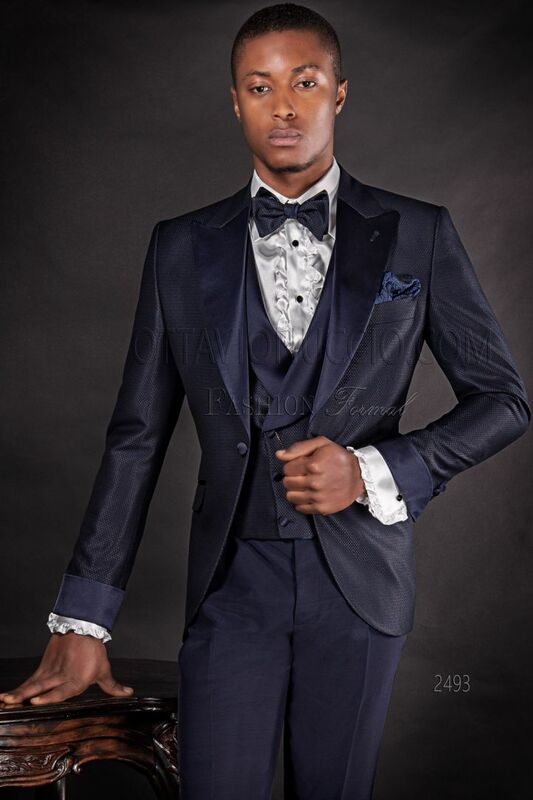 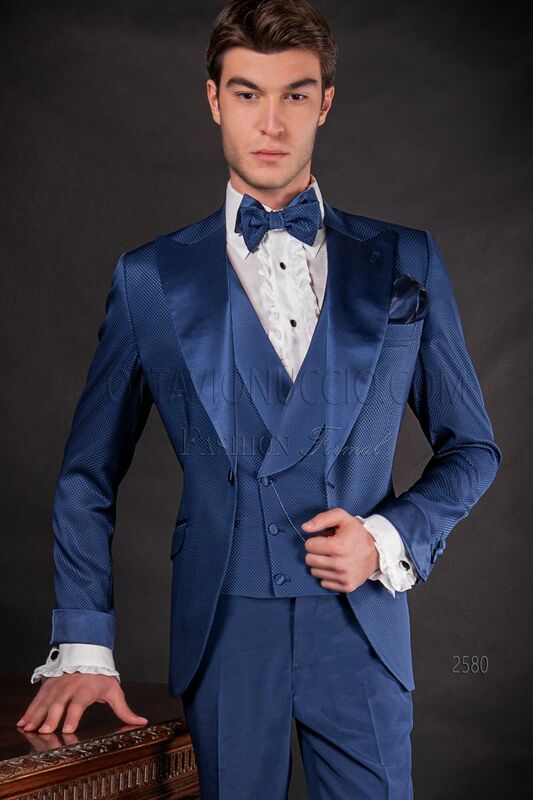 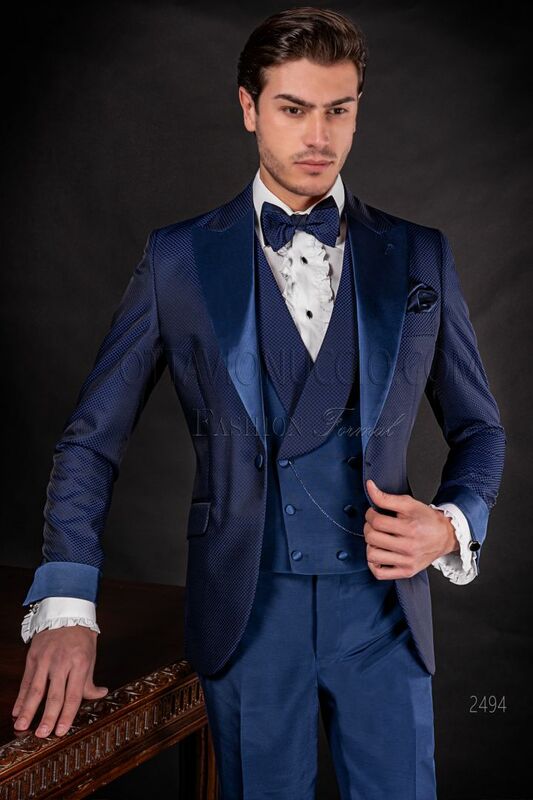 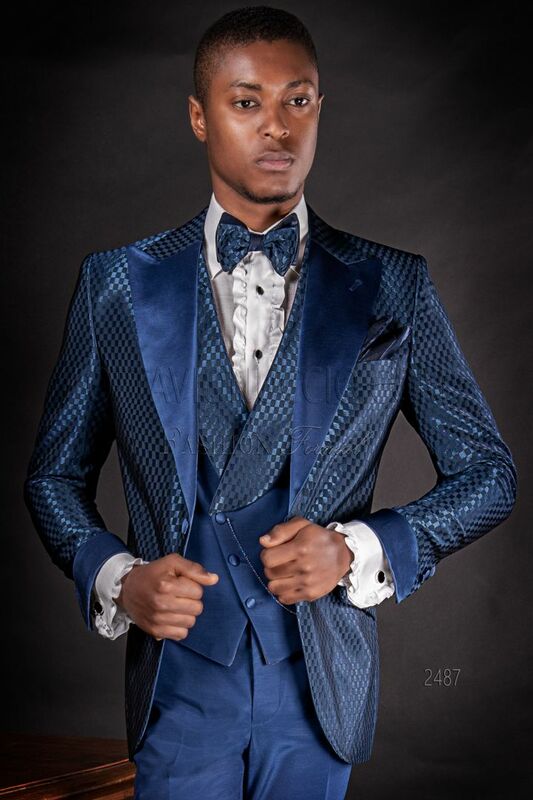 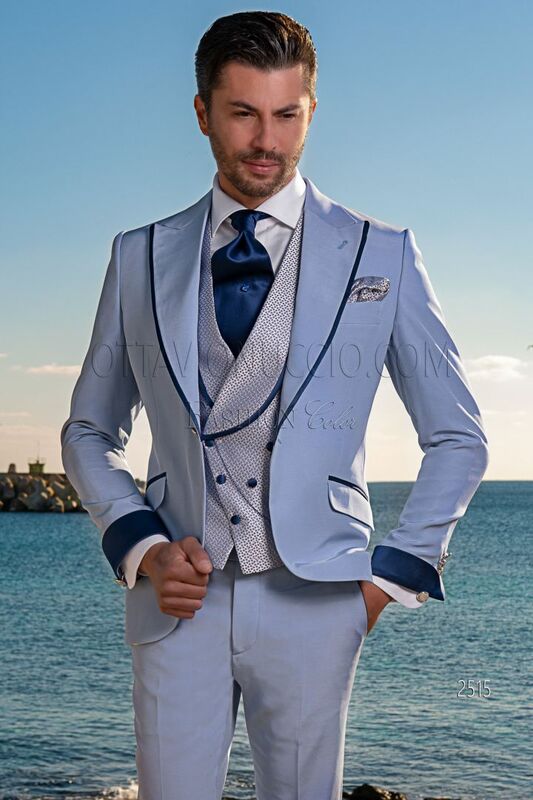 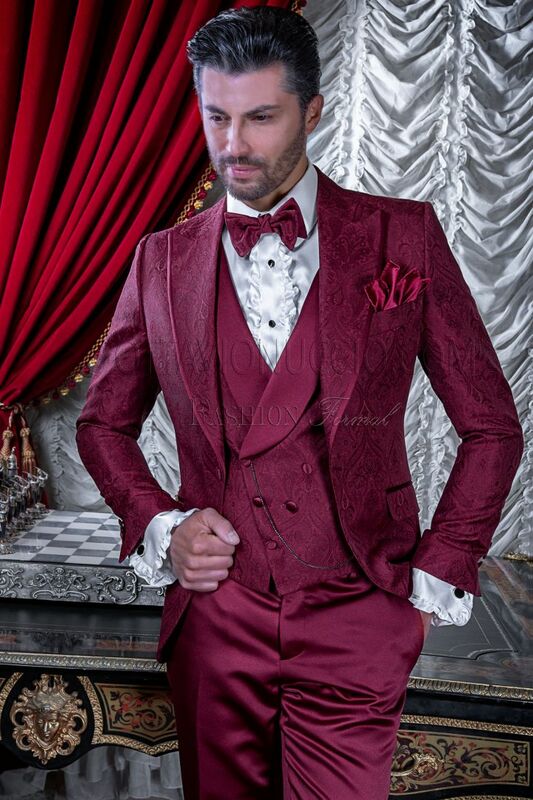 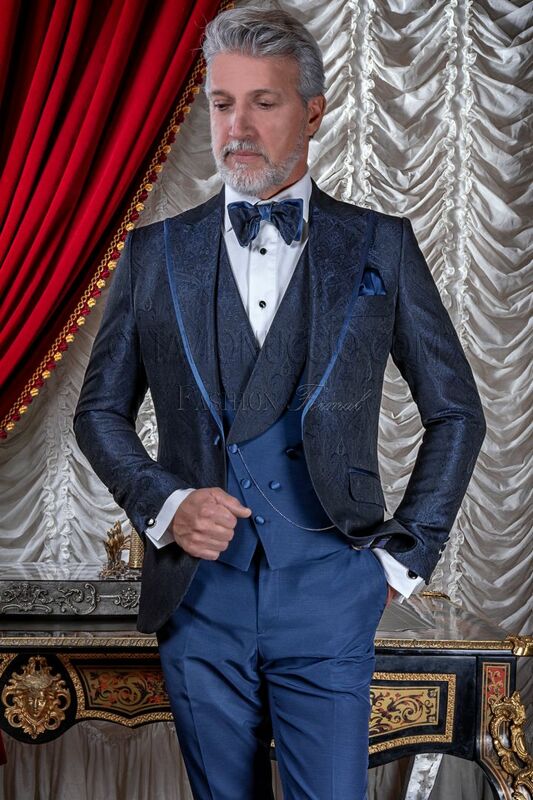 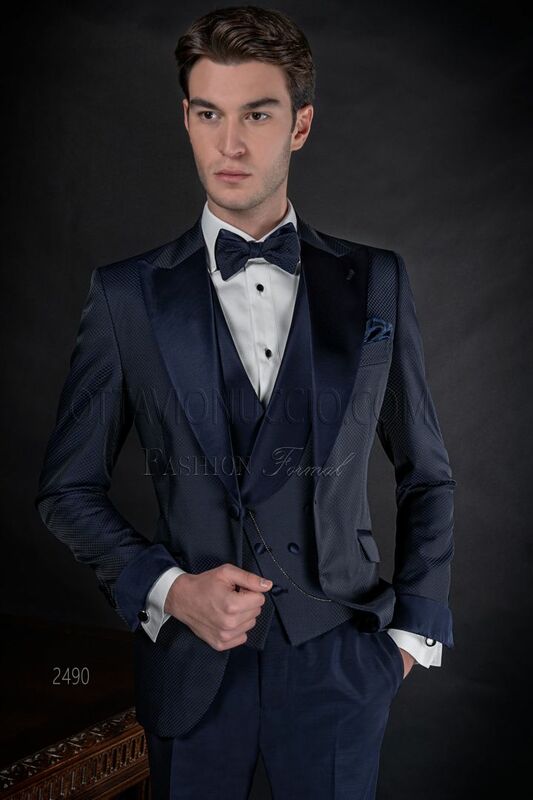 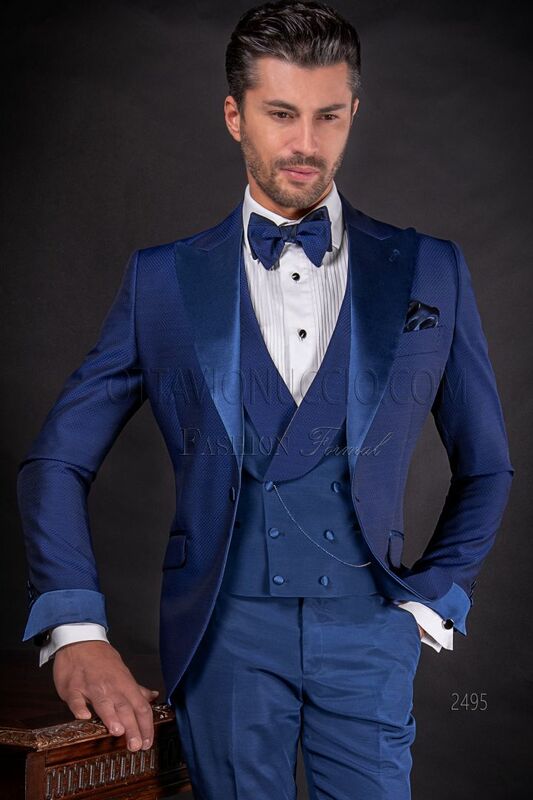 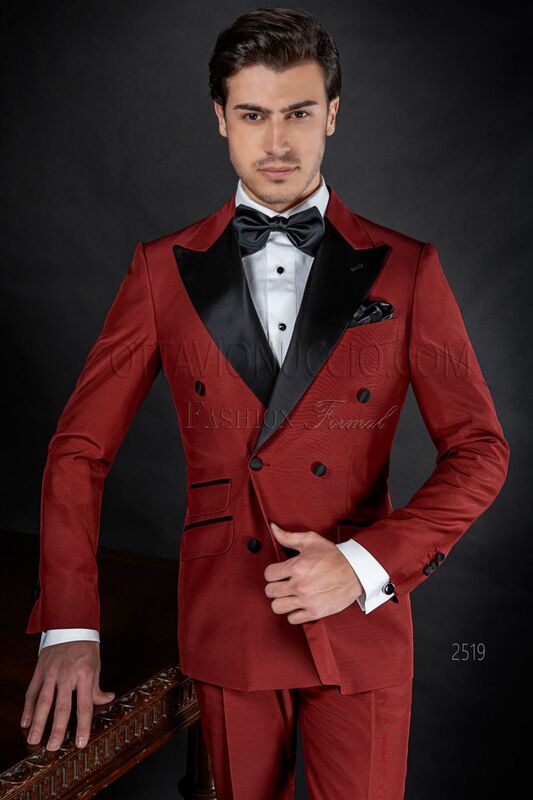 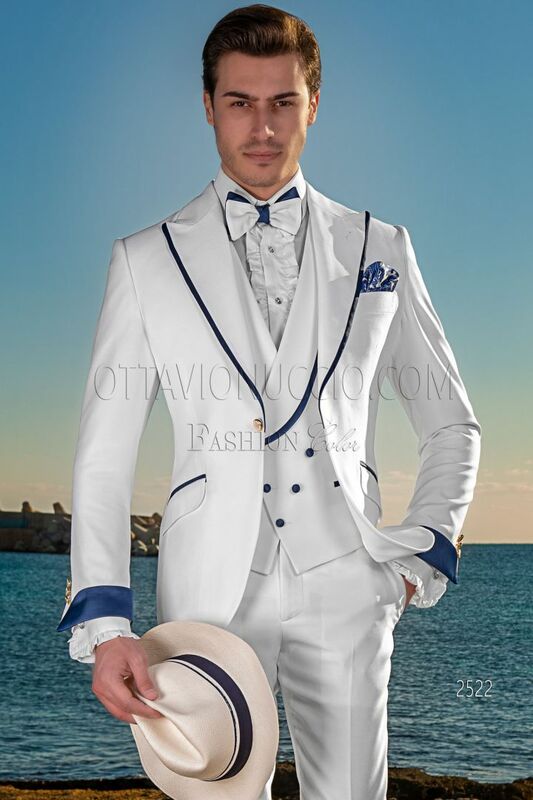 Blue, burgundy, black and pearl grey are the colors to create these italian formal wedding suits for the groom and the guests who have a modern and elegant taste. 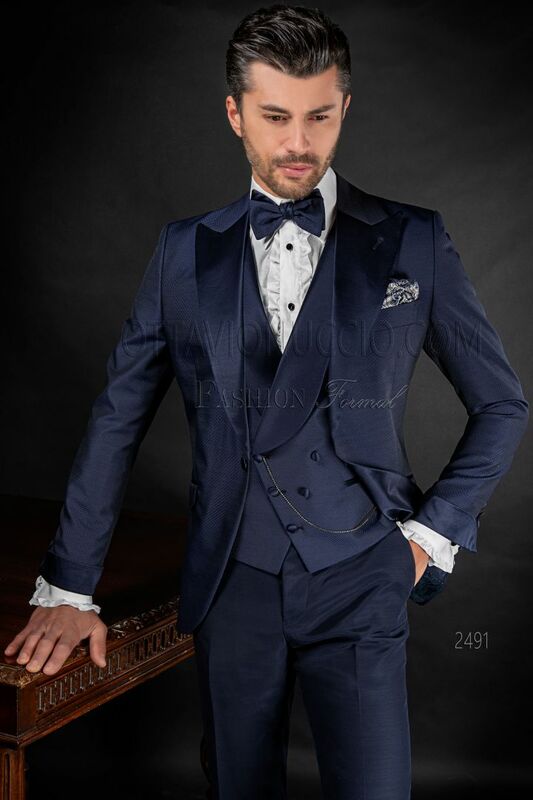 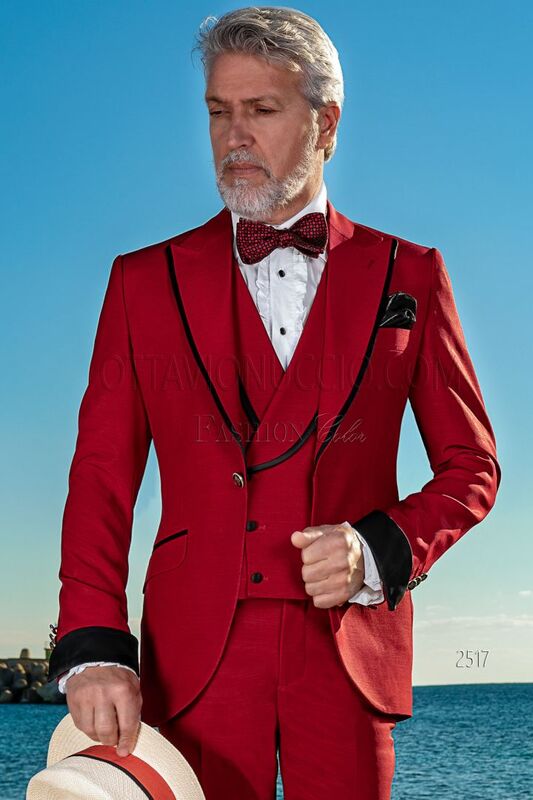 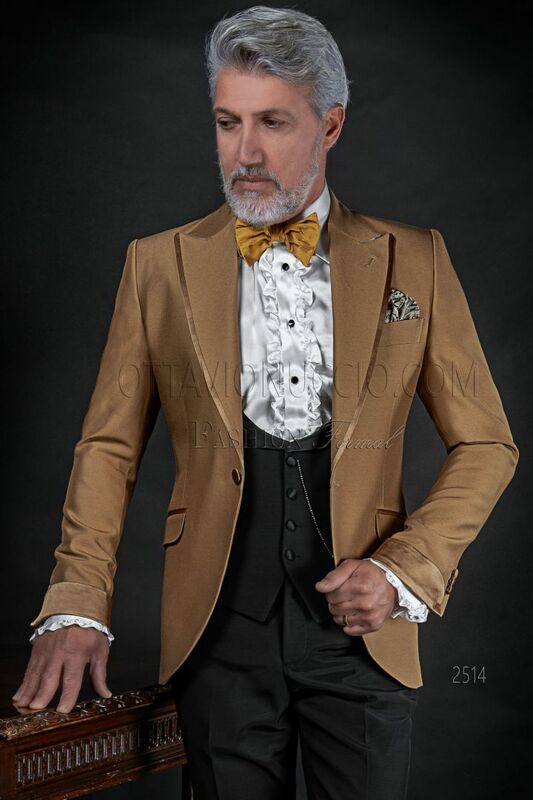 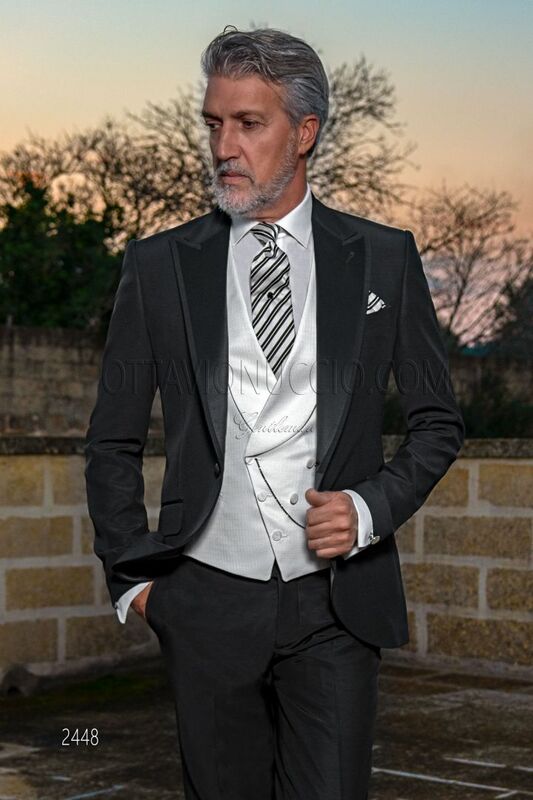 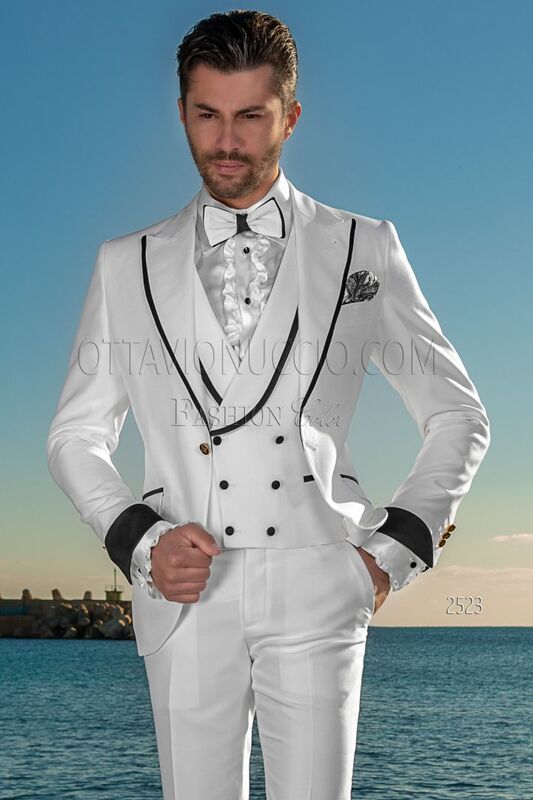 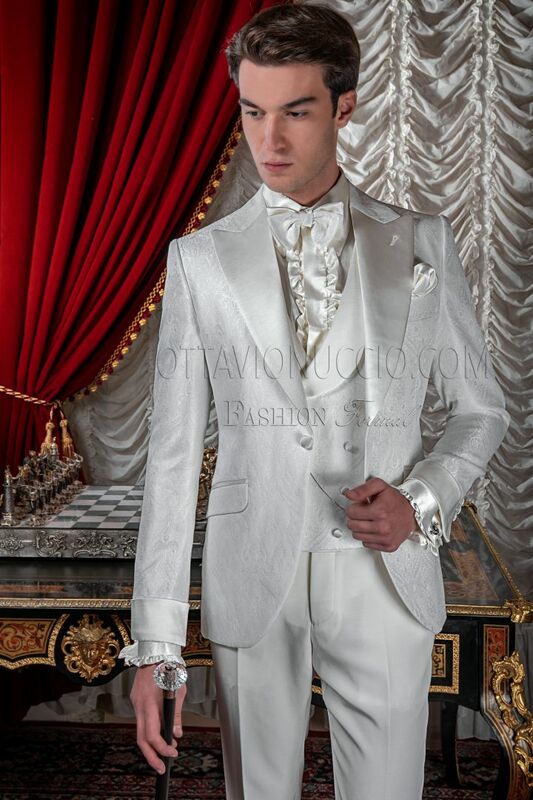 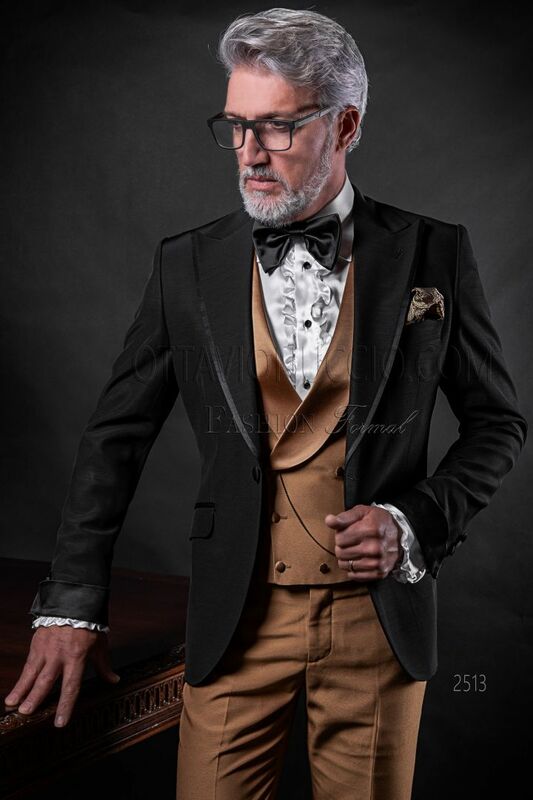 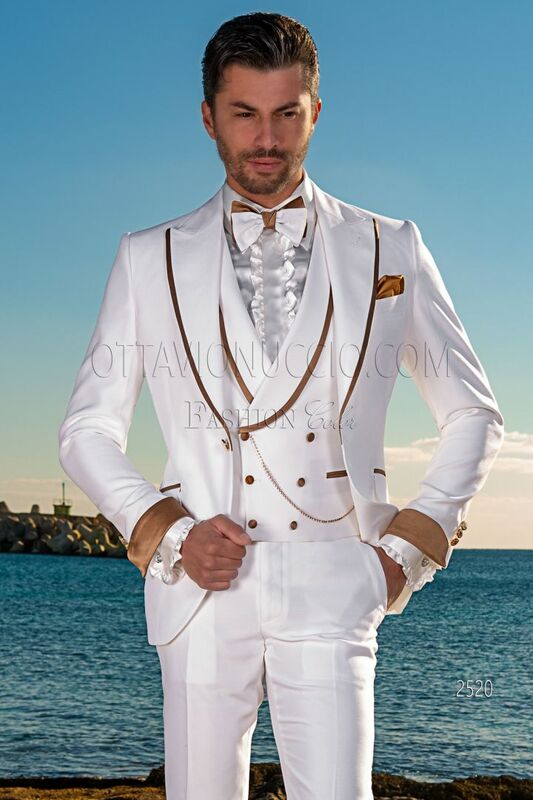 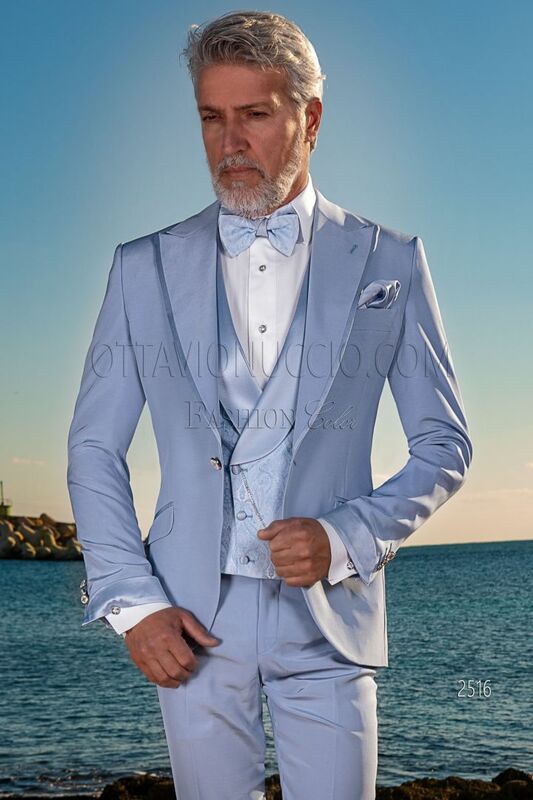 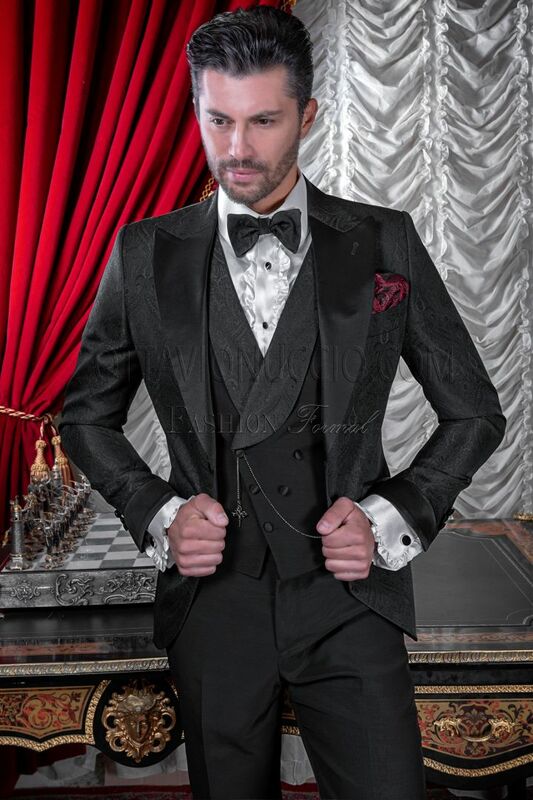 For ceremonies of contemporary elegance, your best choice is a suit from the Fashion Collection 2019.